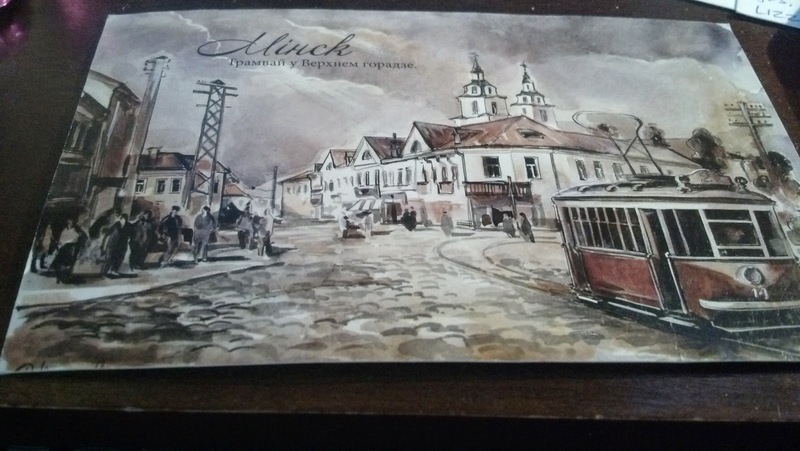 Item #1: Postcard from My Postcrossing Pal Patricia! 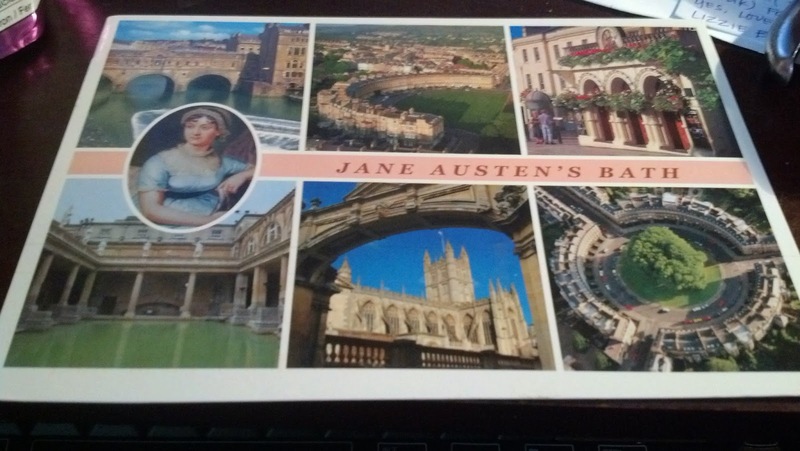 2 Jane Austen-themed cards and then a postcard purchased in Bath, England? Best. Person. EVER! XD Fellow Jane Austen fans are awesome, are they not? Patricia wrote on her card about how she got to visit Bath during her last trip to the UK. I'm so tempted to pepper her with questions about this and previous UK visits, but I'm afraid I won't be able to fit my questions onto one postcard XP She shared some insight about Bath with me as well, which made me laugh. On her card she wrote, "It was great to walk around and see so many of the places mentioned in Jane's novels, though I do not recommend drinking the mineral water at the pump rooms - Blech! It's only healthy in the sense that what doesn't kill you makes you stronger." 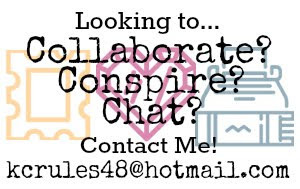 XD I'm planning on asking at least a few questions about the UK and Bath when I send her something next. On her last postcard she asked if she could see my Jane Austen-inspired prom dress, so I'll be sending her a couple pictures as soon as I can. 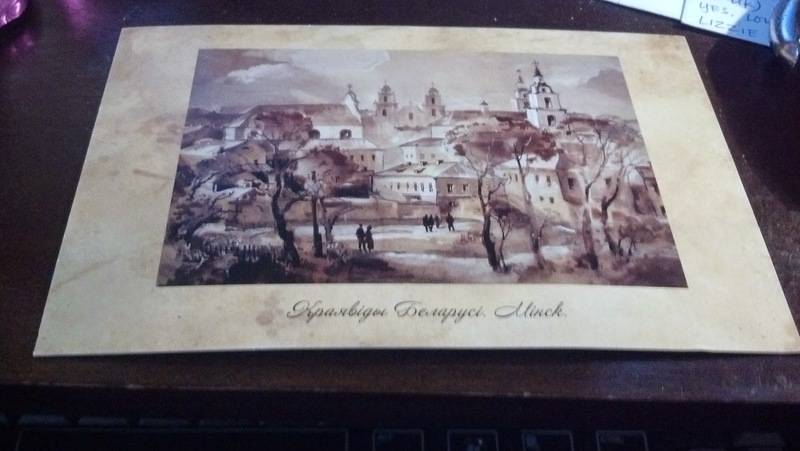 Items 2-3: Postcrossing Postcards from Belarus!